Cara Nord is a young winery set up by Tomàs Cusiné (of Castell del Remei fame) in partership with Eric Solomon and Xavier Cepero. It is based west of Barcelona, and just north of Tarragona, in the Conca de Barbera region. Here there are mountain vineyards up to 800m above sea level - 5km from the Monastery of Poblet. The higher vineyards are surrounded by mountain peaks over 1,000m high. Sustainable agriculture is practised, with minimal intervention, whilst conserving the biodiversity of the surrounding forests. Appealing aromas of raspberry and a touch of slate. 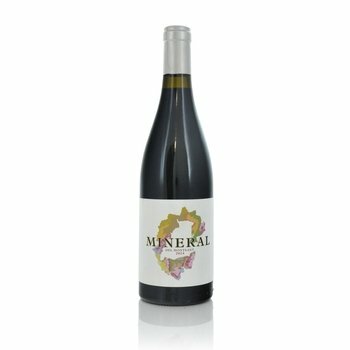 The palate has fresh, vibrant berry fruits, minerality and lightly smoky, spicy notes. An intense and broad wine balanced by refreshing acidity.